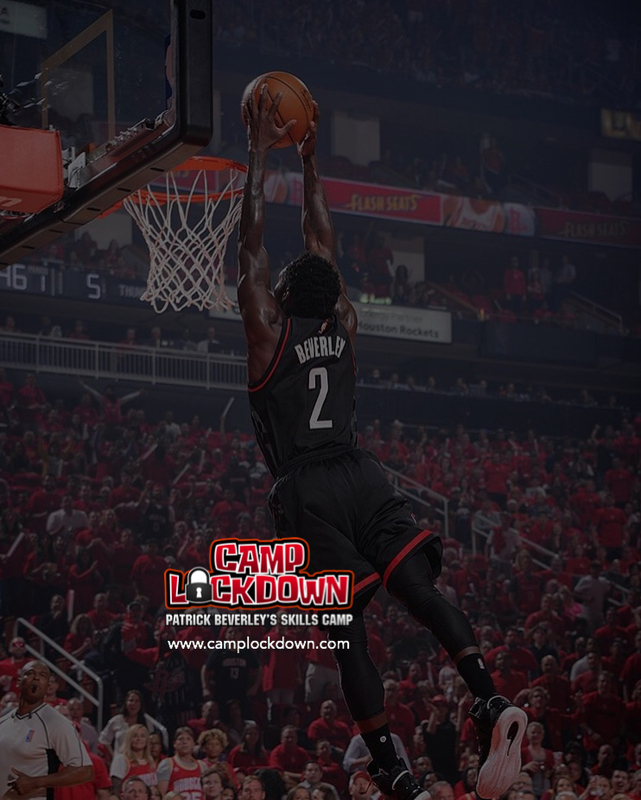 Camp Lockdown is a top-rated NBA summer basketball camp hosted by standout NBA star Patrick Beverley, guard for the Houston Rockets. Camp Lockdown features great options for youth including basketball and life skills. Here’s a little more detail about the exclusive Camp Lockdown. Campers build skills both on and off the court, including discipline, teamwork, and character. Copyright © 2019 Hardwood Camps LLC. All Rights Reserved.